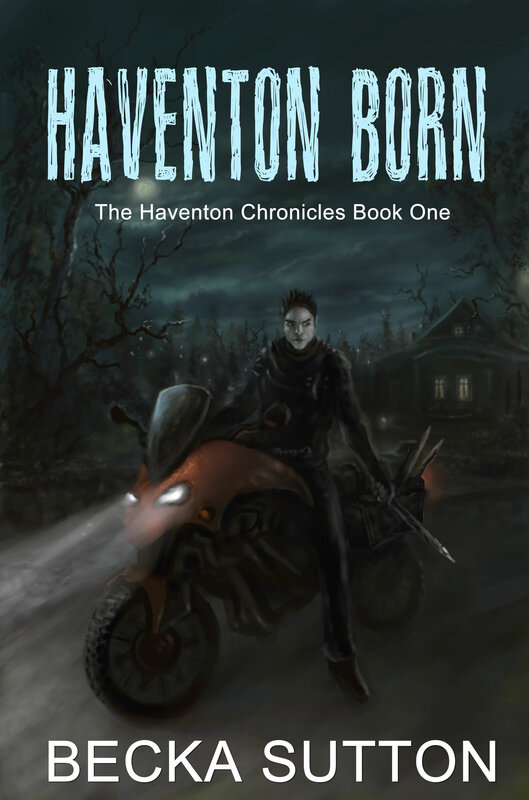 The Haventon Chronicles is a paranormal fantasy series featuring ghosts, vampires, werewolves, and other stranger things in a town that draws them like a magnet. Vampires. Mere stories and myths until David’s dearest sister becomes one. He’s hunted them relentlessly ever since. 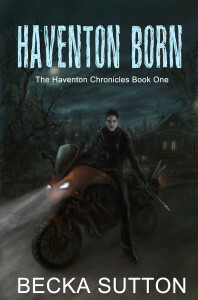 Given that Haventon attracts supernatural creatures like a magnet does iron, David has become a well-practiced and skillful hunter. But his hard-earned confidence betrays him and his prey, an elder vampire, takes the upper hand. Leisa doesn’t kill him, but shatters his certainty. Into his rebuilding effort comes The Order, directors of his hunting, with an order to supervise a novice hunter. Her error, attacking a human, requires all his attention at a time he can ill afford it. Anna, the novice, asks him to examine her notes, to explain where she went wrong. While her mistake becomes understandable, it’s also attracted dangerous attention. More dangerous, perhaps, than the female vampire stalking him. But not more dangerous than the town he and Anna were born in. Haventon hasn’t finished with them yet. I like the idea of this story, can’t wait to read it ;)! I’m working on it, so hopefully it’ll start posting sooner rather than later. Yeah, Haventon will launch sometime soonish. I don’t when exactly because I want to finish the entire first novella first. However keep an eye on the top bar, I’m not promising anything, but something new may appear there in the next few weeks. Ooooh, this one sounds very cool… can’t wait to read it! I’m really enjoying the Dragon Wars! Thanks much for sharing! Unfortunately, I’m still working on this one, so it’ll be a while before it starts going up. I’m glad you’re enjoying it. Wow, just got totally hooked on this story! Really hope you are continuing to write!! Can’t wait to figure out how Anna does and what David becomes!! This ending was as bad as the Dragon Wars. It is a cliff hanger!! You know, I am not much for Paranormal. It is usually horror or romance. But this is Paranormal Fantasy!! It is great. So can you give us a hint? What is David? Eek! I need to write the epilogue to this and then find time to write book 2 (where we’ll find out what David is and what is going on with the paralysis). Though I should probably warn you the entire book ends on a cliffhanger. Becka!!! not again. You are going to do it to me again?!?!? LOL I will be reading as soon as you get it up. I promise I’ll start posting this sooner rather than later. I just need to sort the plot out. You do know your index for LotW is missing a lot of entries, correct?